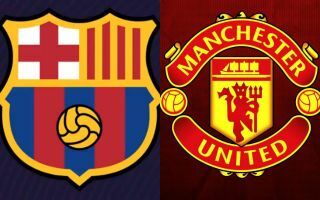 Manchester United scouts are reportedly in France tonight to watch Barcelona defender Samuel Umtiti in action, as they plot a summer swoop. According to the Daily Mail, Barcelona are considering offloading the 25-year-old this summer to free up funds for their pursuit of Ajax centre-back Matthijs De Ligt. 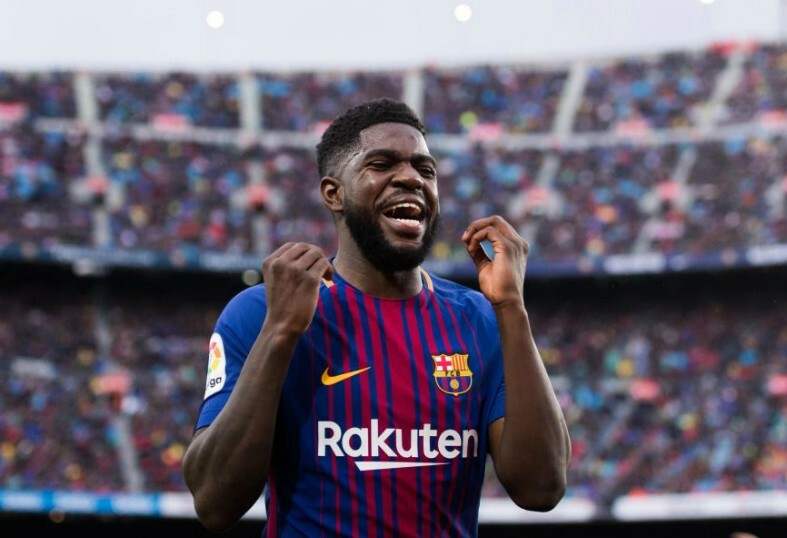 The Mail reports that the Spanish giants have given the green light for Man United to make a transfer approach for Umtiti, as they plot an £85 million move for De Ligt. Sources close to Barcelona have claimed that Red Devils scouts are in Paris on Monday night to watch Umtiti in international action for Les Bleus against Iceland. Didier Deschamps’ men are negotiating their second Euro 2020 qualifier in the space of four days after beating Moldova 4-1 last Friday. United representatives are likely already very pleased with what they are seeing from the Barca ace, as he has headed home for France in the 13th minute to open the scoring against Iceland. The Premier League giants have enjoyed a resurgence in the second half of the 2018-19 campaign under caretaker boss Ole Gunnar Solskjaer and he is already lining up potential targets for the club to bring in this summer. Umtiti’s arrival could go some way to reinforcing United’s defensive line, perhaps slotting in alongside Victor Lindelof at centre-back, who has emerged as one of the team’s top performers this term. The only issue United may have with the French defender is his injury record, as he missed three months of the current season with a serious knee issue. Clement Lenglet has overtaken Umtiti in the Barca starting line-up for the time being and he might prefer to seek regular football elsewhere rather than fight for a spot in Ernesto Valverde’s side. There is still a long way to go before this particular deal can ever come to fruition, but United fans will surely be excited by the prospect of adding another World Cup winner to the club’s ranks.